Whether you need a new network, Business PC, Graphic Workstation, or a RAID equipped Server, we have the knowledge. 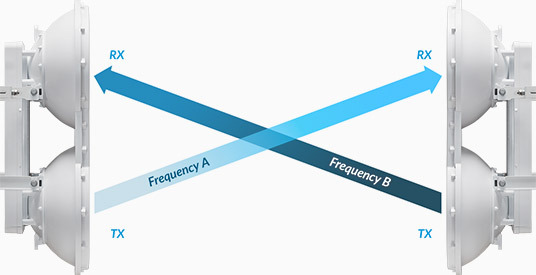 We don’t just design and develop websites but we transform them to powerful business channels. 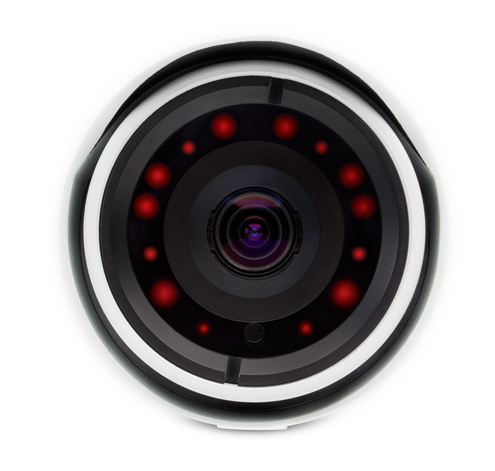 We can install a variety of surveillance camera systems that vary from single monitoring to advanced motion-detecting. 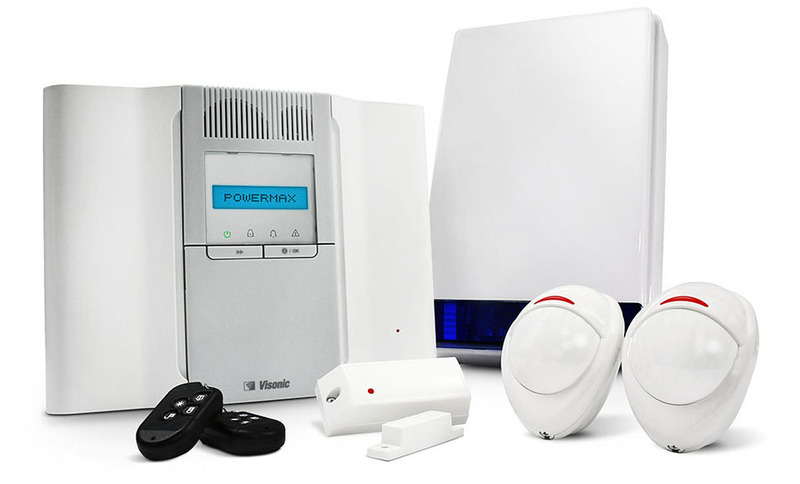 We can provide an extensive range of wireless security products for residential and commercial/industrial properties. Xtreme Support is here to help you with all of your computer related problems. We can create digital cinema packages (DCPs) for filmmakers looking to exhibit their film theatrically. IP Camera with Infrared & Optical Zoom. It records Full HD, 1080p video, day or night, indoors or outdoors. Revolutionary wireless technology for burglar alarm systems. PowerG-enabled professional wireless security, safety and control system, suitable for advanced applications and heavy duty operation. PowerG-enabled two-way wireless intrusion alarm system, provides outstanding functionality in an ultra-compact control panel.